The CR79 has a long cord at 33', Touch and go carpet / floor selector to switch from hard surfaces to carpeting. It also feature an Hepa Exhaust filter. 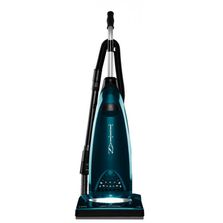 The Sirrus line of upright vacuums is a great balance of affordability and quality. 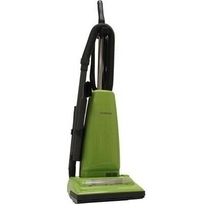 Royal Lightweight Upright Vacuum UR32200PC ONLY 9 Lb. 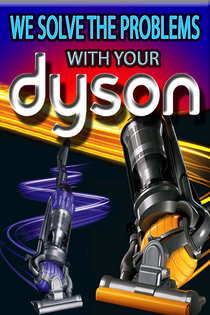 Commercial-Grade Filtration power traps in 95% of dirt, dust & debris at 5 microns or greater for a more effective clean. 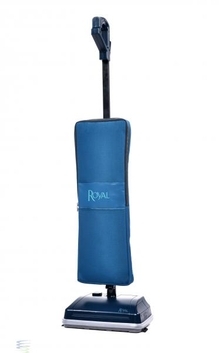 The Royal Lightweight Filtration Bag Upright has your cleaning needs covered. 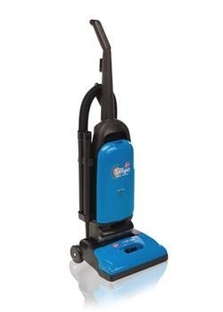 As a bagged vacuum cleaner, it offers excellent filtration, perfect for those with moderate allergies or anyone that wants to ensure dirt is contained. Multi-Surface Cleaning: Multi-floor Cleaning with Filtration Power to capture 95% of non-visible particles at 5 microns or greater, such as dust mites, dander & pollens. 2 Standard Wands, Dusting Brush, and Crevice Tool. Allergen filtration paper bag traps 99% of dust and pollens down to 5 microns. 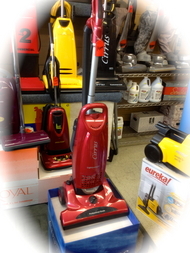 15 inch nozzle cleans more carpet in one pass so you can clean large areas quicker. 5 height adjustments allow for pickup on all floor types. 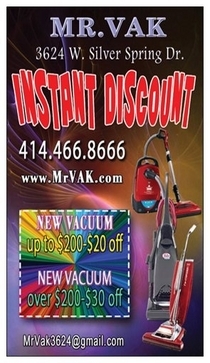 24 foot Power Cord let you vacuum a large room without re-plugging. 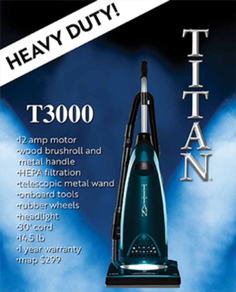 Powerful 12 amp motor provides superior cleaning performance.